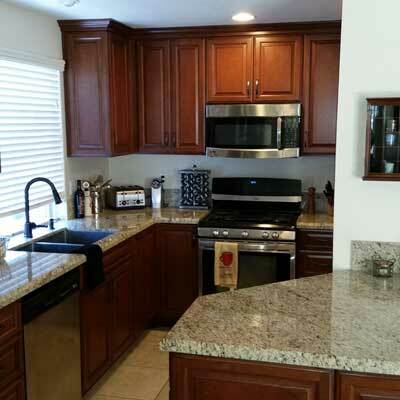 Providing San Diego County the highest quality granite, marble and quartz countertops for over 15 years! 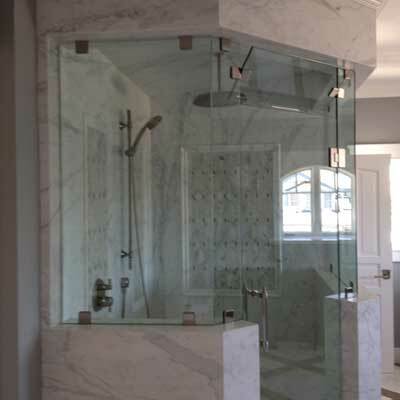 View our services page to view the end-to-end process for your new dream kitchen or bathroom. We offer the highest level of expertise, granite and marble products and services to YOU... our customer. 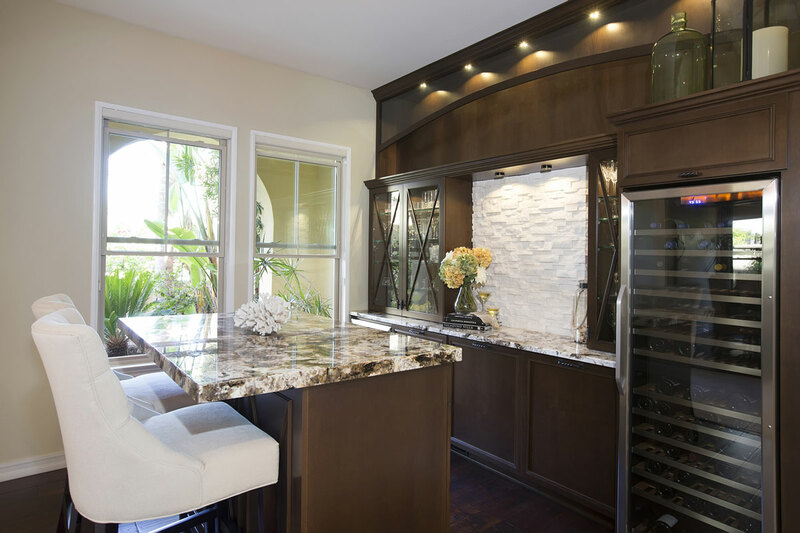 We provide San Diego County with the highest quality granite, marble, and quartz countertops and designs available with superior customer service. Our staff has over 74 yrs experience In the marble & granite industry. We value our clients and take pride in every project we complete, large or small. 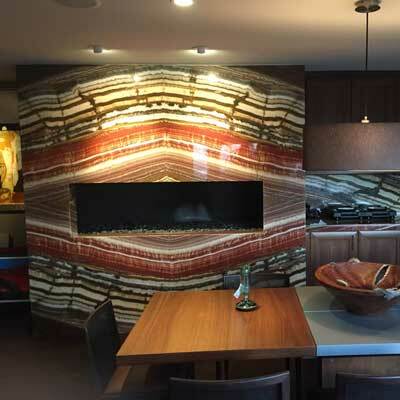 Over 17 years with custom granite, marble and quartz designs. View our gallery of some recent projects and featured designs. 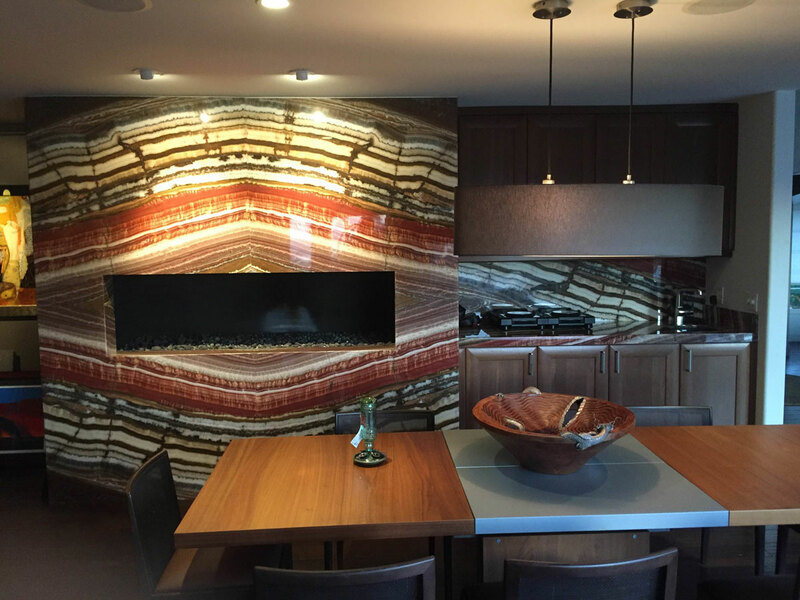 We are family owned and operated and specialize in marble and granite kitchen countertops, bathrooms, outdoor BBQs, fireplace surrounds, custom projects, mitered edges, & waterfalls. We treat our customers like family while providing quality workmanship for both commercial and residential projects. 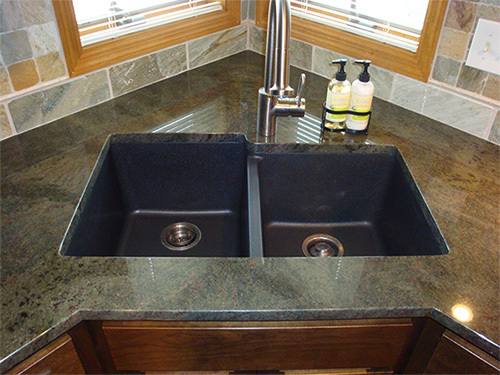 Let us beautify your home or work place with custom granite, marble, or mfg. quartz and specialty slabs for your countertops. Call today to learn more! ...And Much More! Call for a consultation. 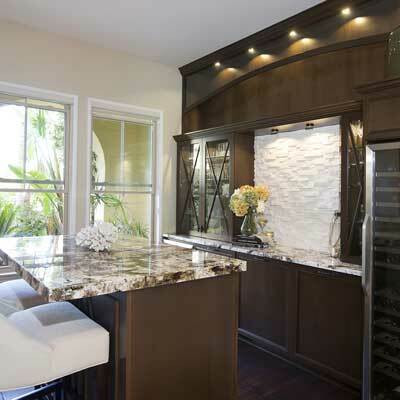 Sicilian Marble & Granite has been servicing the greater San Diego County community since 1999. 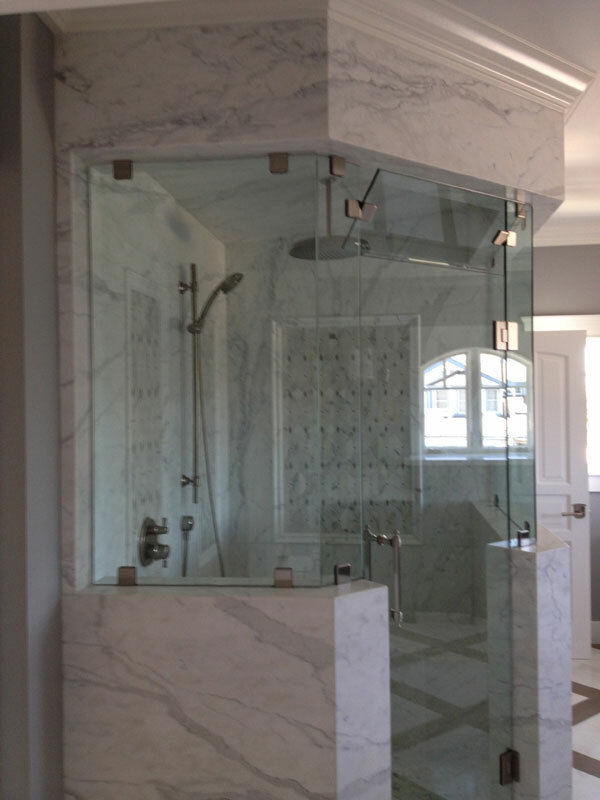 We began with the goal of providing the highest quality granite, marble and quartz product and the best customer service all at the best possible price. Our knowledgeable key staff has over 74 years combined experience in the industry. We value our clients and take pride in every project we complete, large or small. If you are looking for a company with integrity, quality of workmanship, and attention to detail, then Sicilian Marble & Granite is the right choice for you. Give us a call today to receive a free project quote. "Sicilian Marble and Granite was awesome! It's a small shop that really has it together. 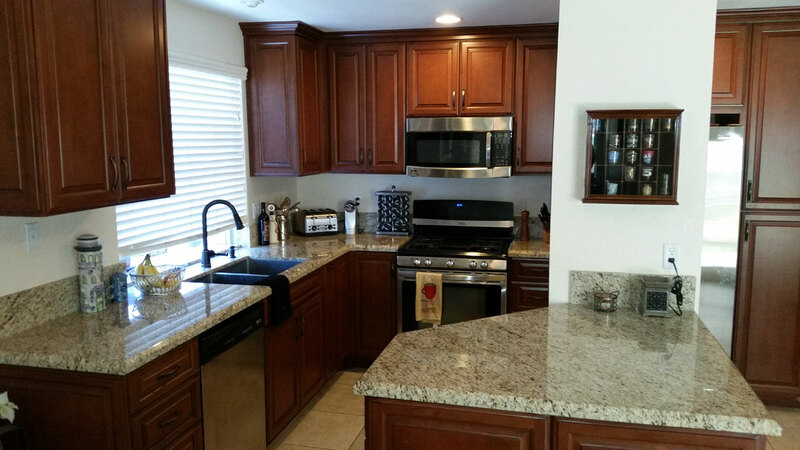 I was referred to them from San Diego Custom cabinets to do the kitchen counters. The owner of Sicilian Marble, Lorenzo, is really laid back and very easy to work with. Very friendly and had some really good ideas on how to handle a trouble area we had with a garden window, as well as solid recommendations on things even like sink selection. The price and finished work was totally amazing. Delivered and installed as promised with a very clean professional staff." © 2016 Sicilian Marble & Granite. All rights reserved.